Filling the pipe with new prospects is a constant challenge for any business owner. In the past we used to buy lists and cold-call the hell out of them but that kind of prospecting just doesn’t work anymore. Think about it, have you been cold-called recently? Did you enjoy the experience? I thought not. So how do you find prospects to fill your pipe nowadays? Sixty-one percent of B2B marketers feel that the biggest challenge they face in regards to lead management is generating high-quality leads. This is where social prospecting comes into play. You can use social media tools to perform some insanely focused prospecting, and then, get your content right in front of the people that matter. The key to LinkedIn prospecting is Groups. However, many business owners have yet to wrap their heads around how LinkedIn Groups can benefit their business. “Most people still don’t get the benefits of being in Groups even if you are not involved in the discussions” (via Forbes); the article goes on to say that this specific feature of LinkedIn improves your search ranking and allows you to be found by peers. Use LinkedIn’s advanced search features to find prospective customers in a specific geographic region, by title, and by industry. Identify potential prospects and the Groups that they participate in regularly. Then answer questions on the Group, pose your own questions and engage with those who respond. Make sure you include links and topical content. 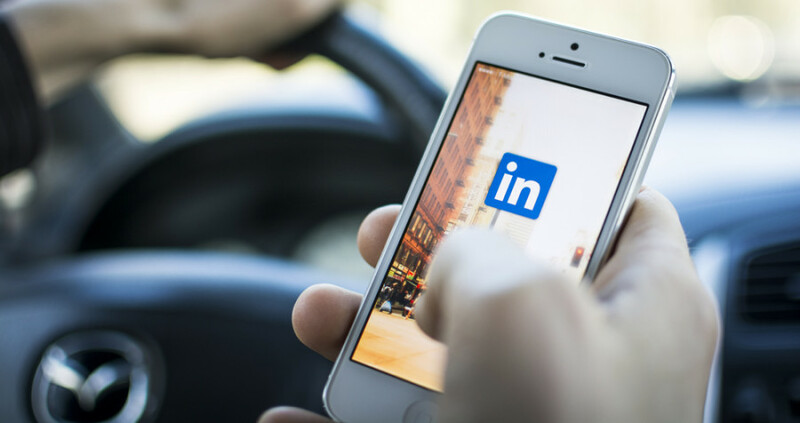 In fact, 44 percent of B2B marketers have generated leads with LinkedIn. Pro Tip: Use a Premium Account to make the process easier, as the Sales Navigator feature will properly identify the leads you’re looking for. With a few keywords and basic data, the network will generate a list of qualified prospects to connect with at a more personal level. Use Twitter’s advanced search function to attach industry-related keywords to the users who you know will be interested in your content. Identify the people who qualify as prospects and try joining the same conversations , or directly approach them by following, Re-Tweeting or favoriting the tweets that connect to yours. People interested in networking will always have a positive attitude about connecting on social media, and Twitter is a great resource for sharing quality industry news with leads. There is a growing 30% of marketers generating leads through Twitter. Start following your competitors on Twitter and see who they engage with; it will give you a clearer image on your prospects. Use tools such as Klout or HubSpot and even add them to Twitter lists to monitor their activity and best practices. Monitor your hashtag activity and keep track of the people who Favorite or Re-tweet your posts, they might just turn into leads. We know that Facebook has become a more B2C oriented social network, but that doesn’t mean it’s not a good platform for lead prospecting. The most significant development on Facebook for B2B companies is the Graph Search feature. You can use it in the same way you would a Twitter search, to discover who are the people interested in a certain keyword. The network is actually doing better than Twitter, as 39% of marketers have generated leads through Facebook. Pro Tip: Same as on Twitter, monitor who has liked your page or recent posts and try to see if they can be qualified as leads. Once you figure that out, a content offer through a private message is only a click away. Was this article helpful to you? Are you struggling with finding quality leads for your business?